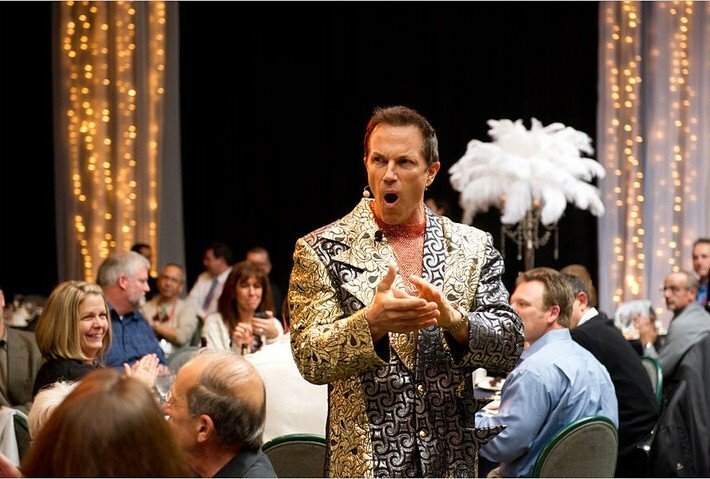 Marvelless Mark entertainer in Las Vegas can make your Sales meeting an engaging event that customers will remember you for. 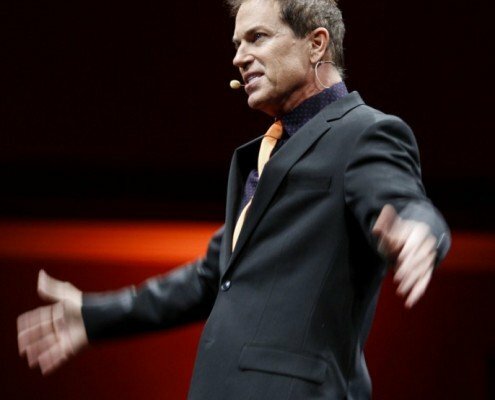 Your Employees & Coworkers will have an amazing experience that will improve their work dynamics. 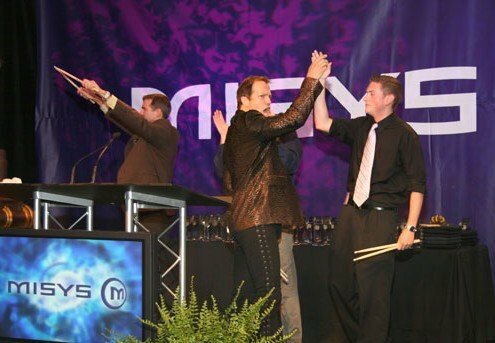 Nobody like Mark to bring in the excitement to your award ceremony. Keep them Coming! Mark loves to be a part of a good cause. 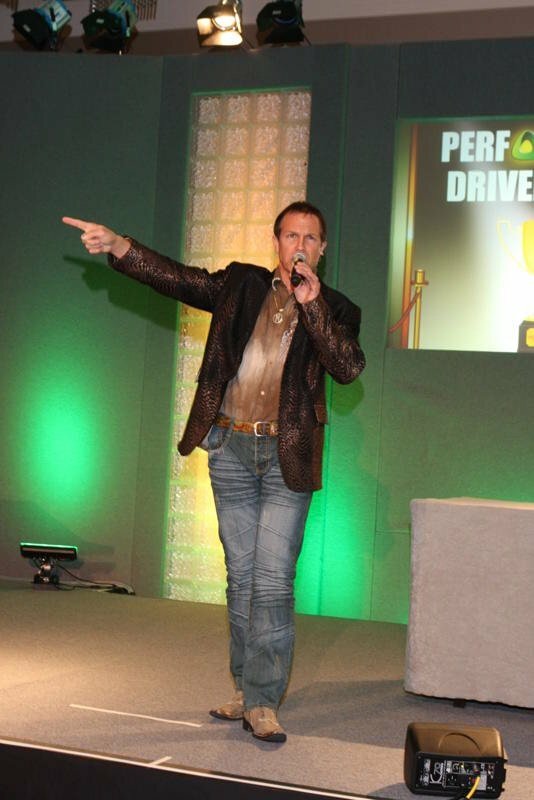 Make a great first impression on your customers, Mark can deliver a product presentation they will never forget. 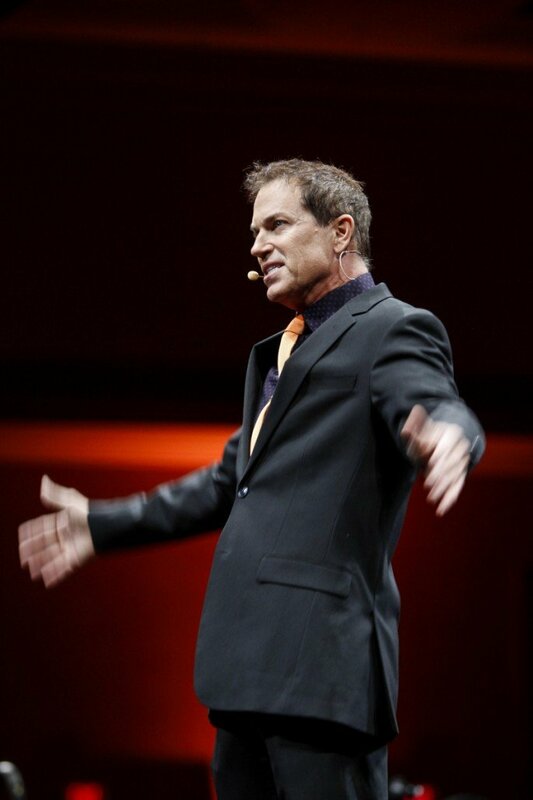 Regardless of what event you are holding, Mark will create an amazing presentation that none of the attendants will ever forget. 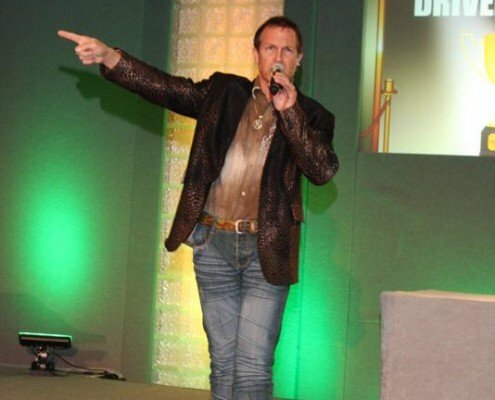 Marvelless Mark® will tailor his performance as emcee to fit your occasion and objectives. 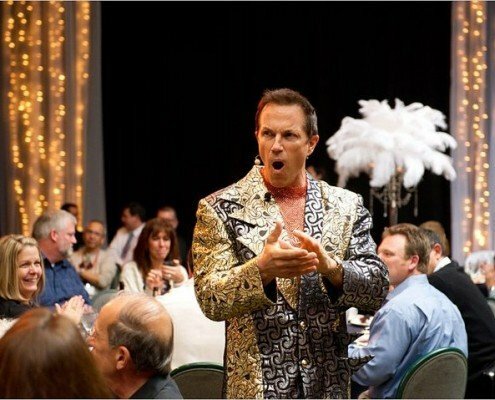 As event host, he’ll make sure your special event entertains and inspires — always incorporating your organization’s message. 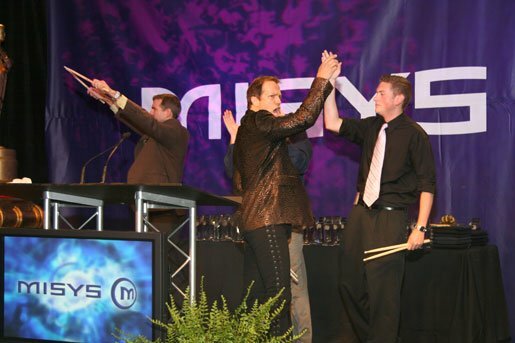 This is why Marvelless Mark® is one of the most in demand MCs in the business. 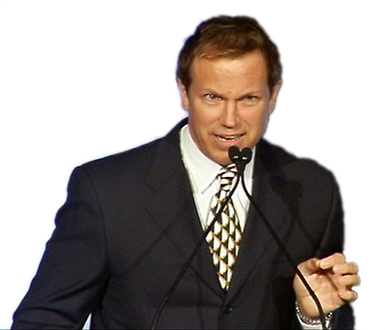 Enlist the help of a professional master of ceremonies for your event to help ensure its success (our repeat clients call Marvelless Mark® “event insurance.”) Make sure your meeting or special event is on pace, on track and on message. Bring Marvelless Mark® To Your Event! You did a perfect job as event MC and kept the fun, excitement and enthusiasm up through the entire show. With your ad libs and quick wit we were continuously entertained. you kept the flow moving so well we ended ½ hour early.